Here's what to expect upon your first visit to New Garden Church. We begin our gathering at 10am, but you might want to show up a few minutes early and get a cup of coffee or grab a snack. Located on Tyler Drive between Lebanon Pike and Andrew Jackson Parkway, New Garden Church utilizes the facilities of DuPont Tyler Middle School. Guest parking can be accessed through the entrance in front of Tulip Grove Elementary, just follow the signs. And if guest parking is full, there is an overflow lot for our partners to the side of the building with plenty of space. Feel free to arrive a few minutes early to grab a coffee and check in your kids before the worship gathering starts. Follow signs that direct you to the Kid's check-in station. 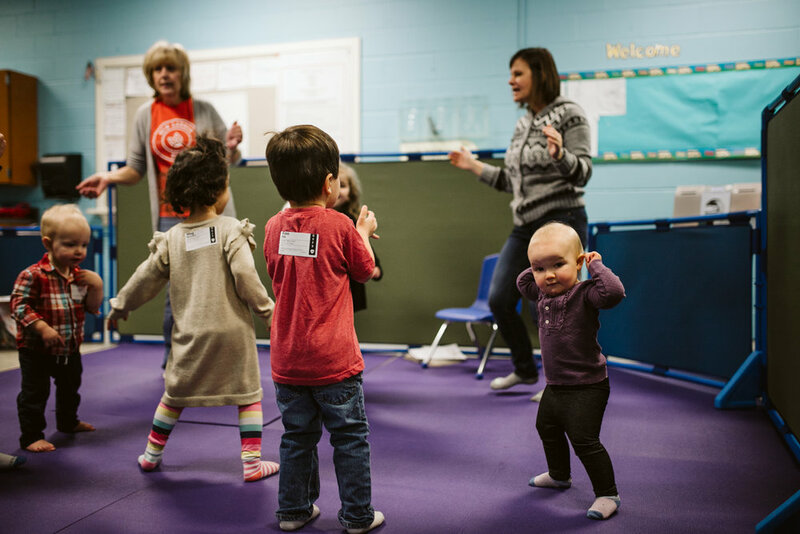 Kid's programming for pre-k through 6th grade is available during our worship gatherings. Safety for children is a top priority. 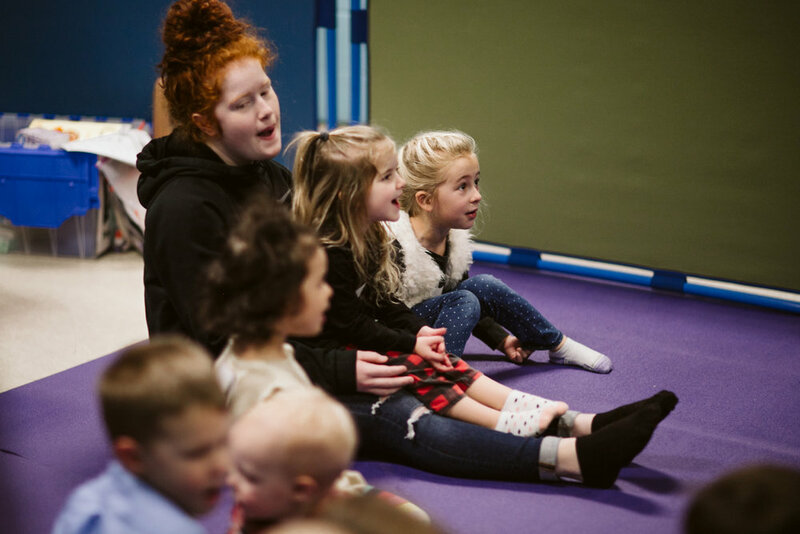 All of our volunteers have been screened with detailed background checks as well as trained to make church a fun and safe environment for your kids! During our worship gatherings we sing songs, read prayers together, and listen to a teaching from one of our ministers. The gathering lasts about 75 minutes.